Innovation and the automotive industry often go hand in hand. Carmakers are now pushing the envelope to develop new technology that will benefit their customers. But Mitsubishi may have just taken this concept to a new level. Enter the Dendo Drive House, a power system developed by Mitsubishi to give homeowners more control over their electricity usage. How it works is that this new power system allows you to share power between your home and your electric car. The system features solar panels, a home battery, and a bi-directional charger that lets power flow from your home to your car, or from your car to your home, depending on which needs the power and the average cost of energy throughout the day. The idea was pitched as an ‘ecosystem solution’ giving homeowners independence from electrical grids.Mitsubishi envisions the system to help users save money on electricity bills and fuel costs by letting them generate, store and share energy automatically between their car and their home. For example, your car could inexpensively charge itself overnight, and then power your AC during the day. It could also serve as a backup in the event of a power cut. The system supports cars like the Mitsubishi Engelberg Tourer and the Mitsubishi Outlander PHEV, the carmaker announced. 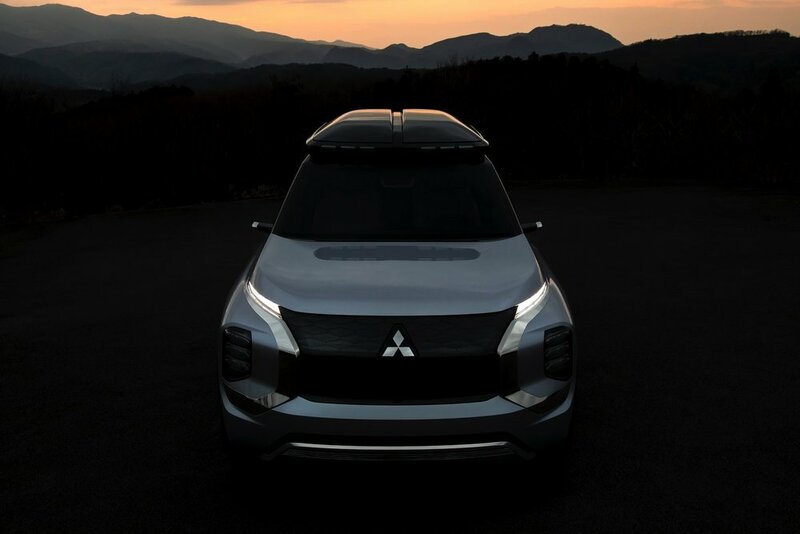 Mitsubishi plans on offering both professional installation as well as maintenance services for the system as a package from its dealerships. Self-installation won’t be possible. Mitsubishi plans to start offering the Dendo Drive House system to customers buying the EV/PHEV at MMC dealerships across Japan and Europe later this year. However, don’t expect the system to come cheap. The bi-directional charger itself could cost as much as €10,000 (or about RM 45,968), and you’ll also have to pay for the solar panels, home battery, and mandatory professional installation. Still, this is a step in the right direction for people who want to make the most from their house and their cars. Who knows, in 10 years, maybe every household will have a car charging the entire house. What do you think about this new technology? Leave a comment below! WHAT DO THE VARIOUS MOTOR RACING FLAGS MEAN?